Automatically darken when exposed to UV light. Photochromic lenses are a great option for individuals that wear prescription eye glasses: one pair can serve you both indoors and outdoors. As soon as you step outside, the lenses will darken, and they’ll reverse when you go back indoors. There are also a few options when it comes to lens materials, such as plastics - including polycarbonate or acetate; trivex - which is a polymer material; or glass. 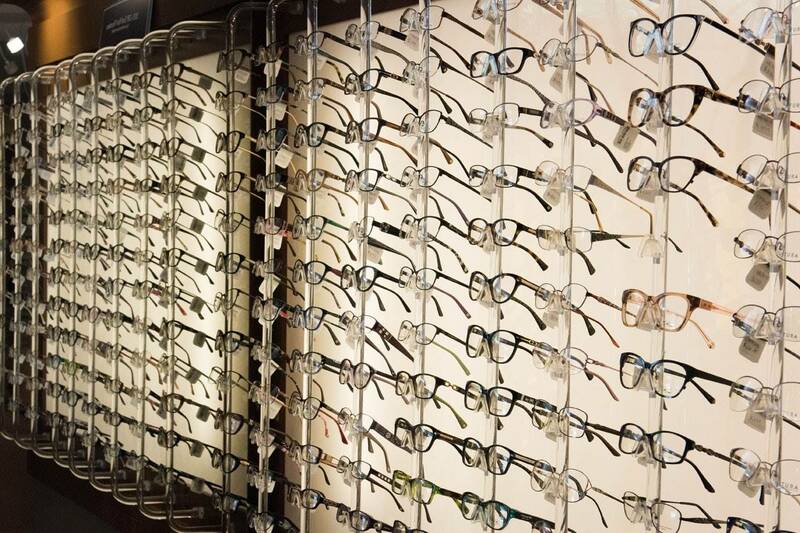 The type of lens will determine the durability, clarity of vision and price of your lenses, so you should consider the factors that are most important for you and try out a few options to see how they feel.